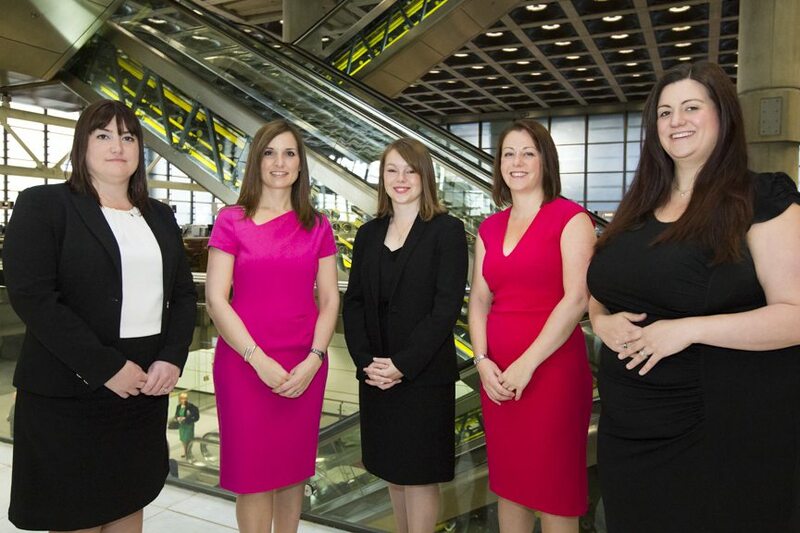 It was black, white with a touch of vibrant pink at Lloyd’s of London on Friday 10 July when Women in the City Chief Executive announced the 5 Finalists of this year’s Future Leaders Award. The Award, which identifies women at the point of transition between management and leadership is now in its 6th year and, since 2010, has identified some amazing talent. This year is no exception.